Dive into better living SHED first! - 2'x2' white vinyl window (single pane). $135 ea. - Free delivery in Lewiston, ID and Clarkston, WA. $2 per mile charge to surrounding areas. Call for a free quote! Select (1) wall color, and (1) roof color. All doors come in white. Other metal and door colors available at additional charge. These samples are a digital representation of a painted product and actual colors may vary. 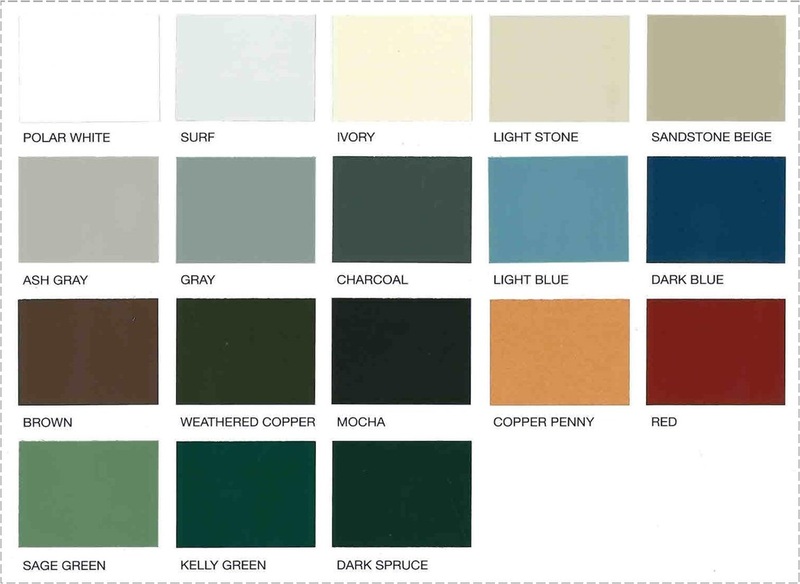 If you need a more precise color guide, please ask to see a metal sample. Thank you! Your new building is on its way! Custom buildings usually arrive in 10-14 days. Thank you for visiting www.shedfirst.com.